The Technics SL-1210 is a series of turntables that have been manufactured since October 1972 by Matsushita under the brand name of Technics. Since its release in 1978, SL-1210 MK2 and its successors have been the industry standard turntable for DJ’ing and scratching. 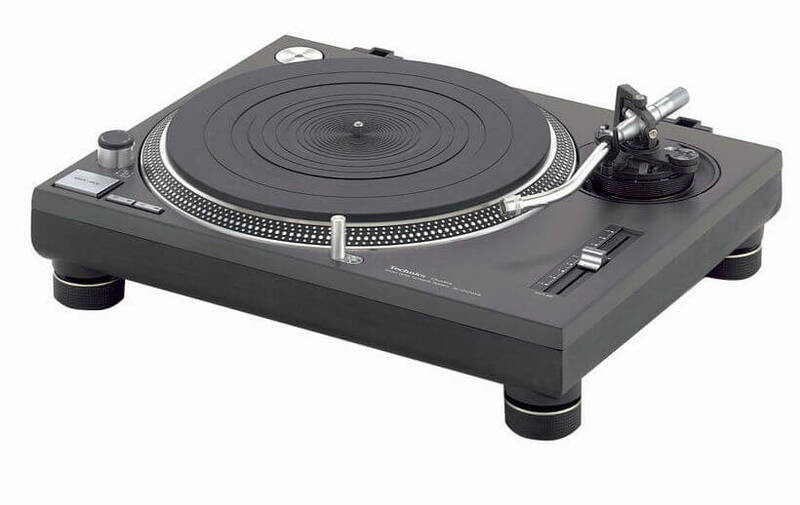 It is widely regarded as one of the most durable and reliable turntables ever produced.